Roof Inspection – Triad Restoration Inc.
Triad Restoration Inc. is you local Haag Certified roof inspector. 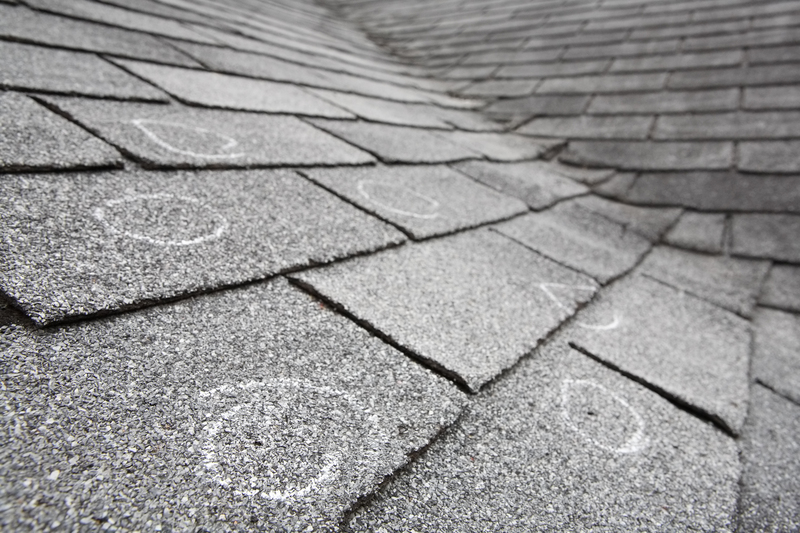 We can inspect your roof to determine is there is any storm related damage to your roof surface. We can also check to see if it was properly installed or if any manufacture defects are present. We can perform most minor roof repairs at or below you deductible price. Call Triad Restoration before you call your insurance company to see if this damage is worth a claim.